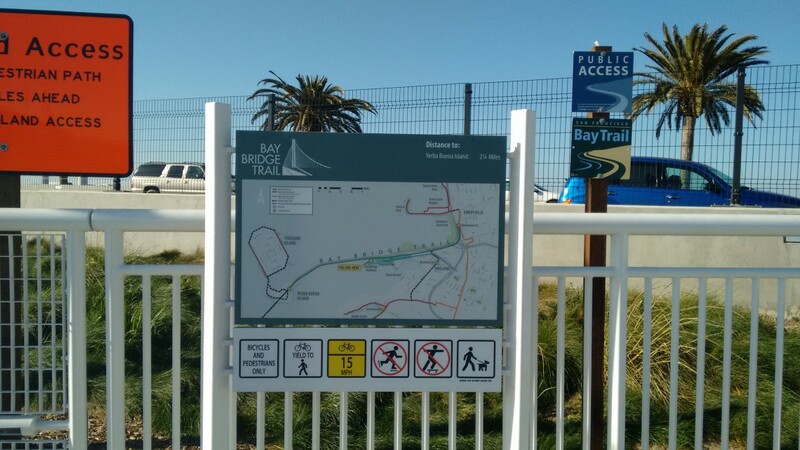 A map of the Bay Trail and area. The path slopes gently up for 2.2 miles. Your heart rate will increase, but the ascent should be moderately easy for most cyclists. Rest stops with port-a-potties and benches are conveniently located along the trail. The entrance to the old bridge. 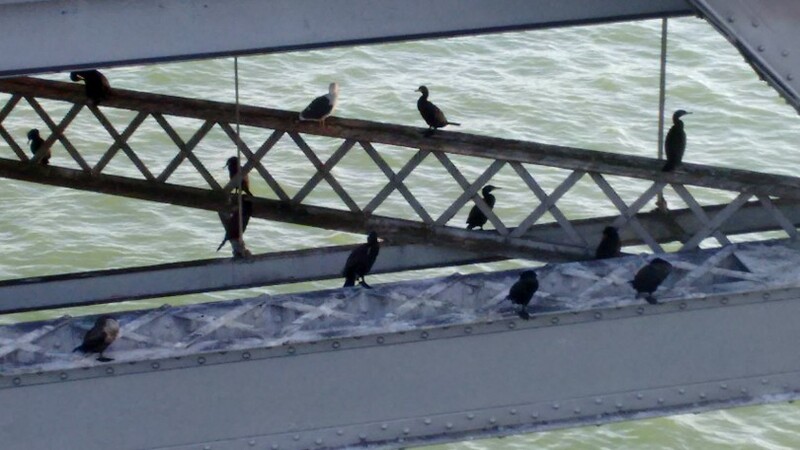 The dismantling of the old span is being slowed by stubborn cormorants who have made it their home. CalTrans has tried to persuade them to nest under the new span, but with no luck so far. 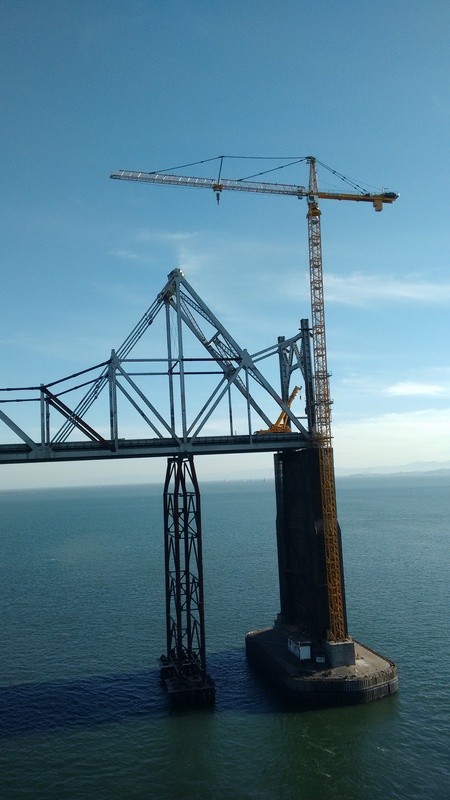 The enourmous crane slowly chipping away at the old span. The ride back down the slope is exhilirating! Be cautious of your speed. 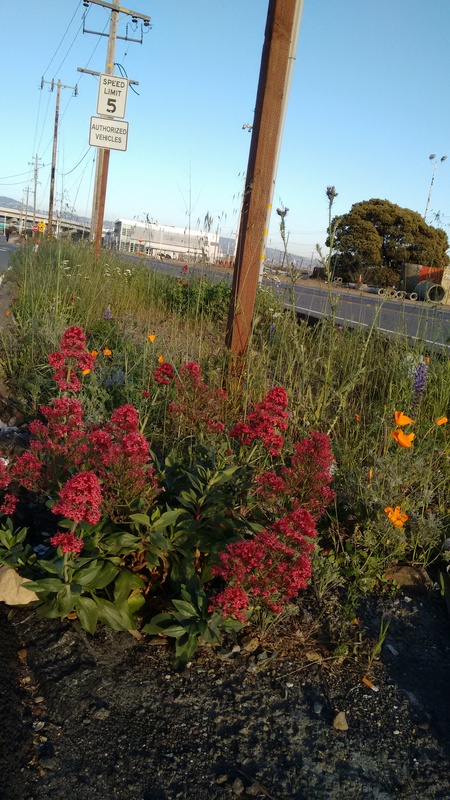 Native wildflowers and grasses line the approach. 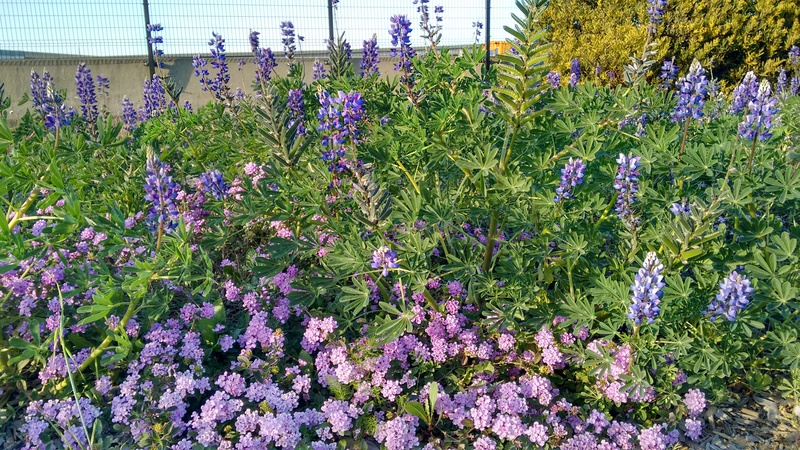 A long band of lupin. The adjacent waterfront will be developed into a regional park. 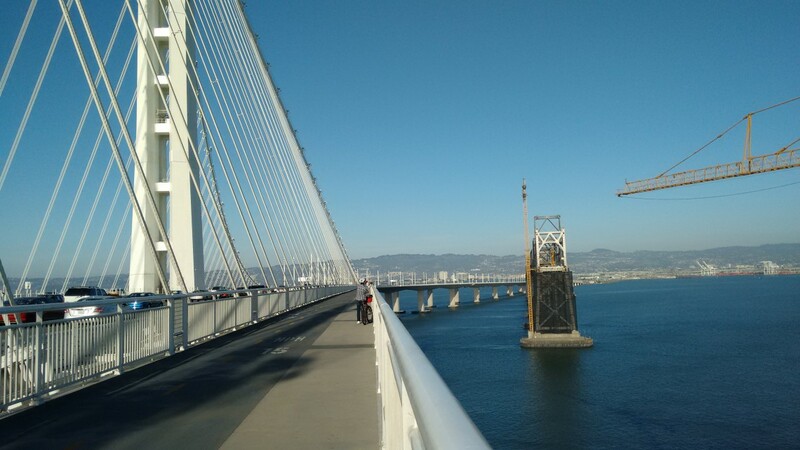 In 2013 the new span of the Bay Bridge opened. It’s design is breathtaking, both to view and travel along. 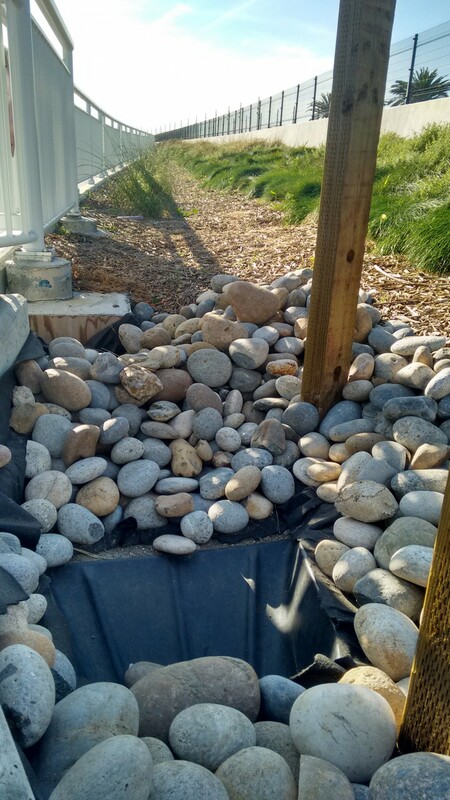 The span has also gained notoriety for a plethora of problems, from rusting bolts, to cracks, to the foreign sourcing of the materials. 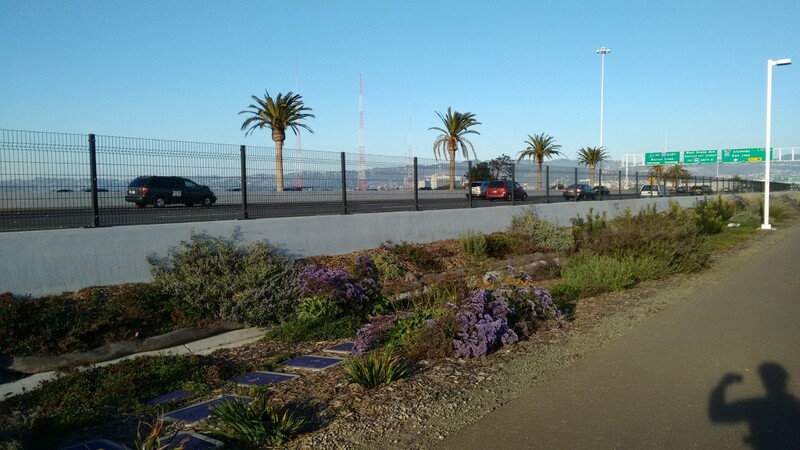 All the brouhaha aside, it was an impressive step forward to include a pedestrian and bike path that will connect Oakland with Yerba Buena/Treasure Island. 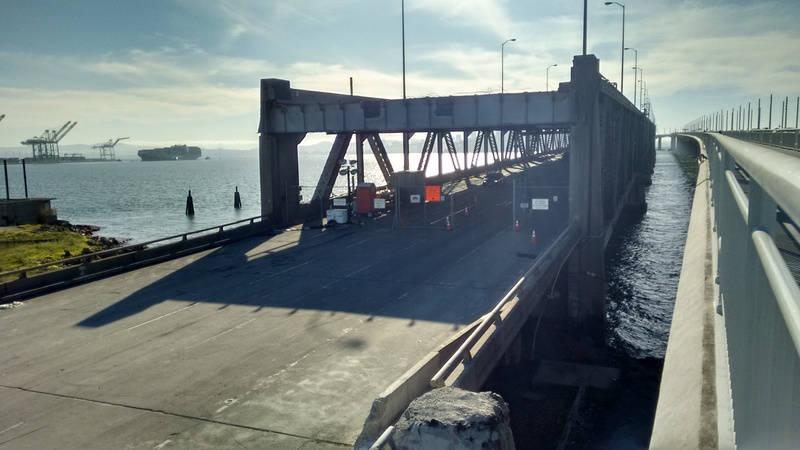 The last few hundred feet of the connection is still incomplete and should open this year after the old span is dismantled at the island landing. 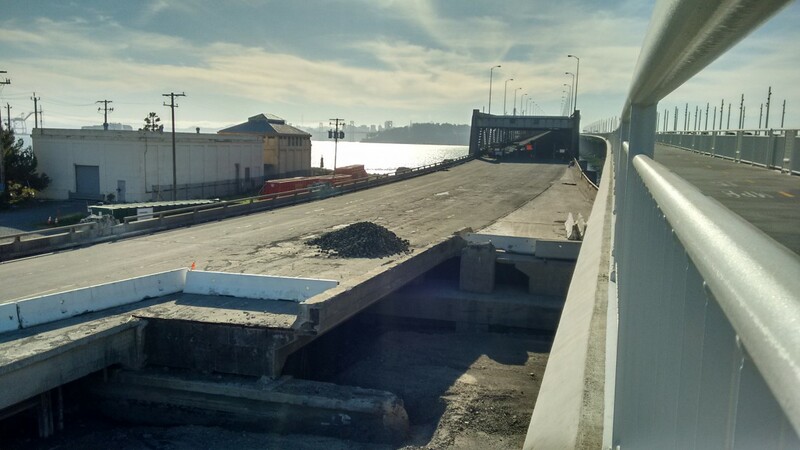 Hopefully, some day, the Western Span of the bridge will include a bike path too. 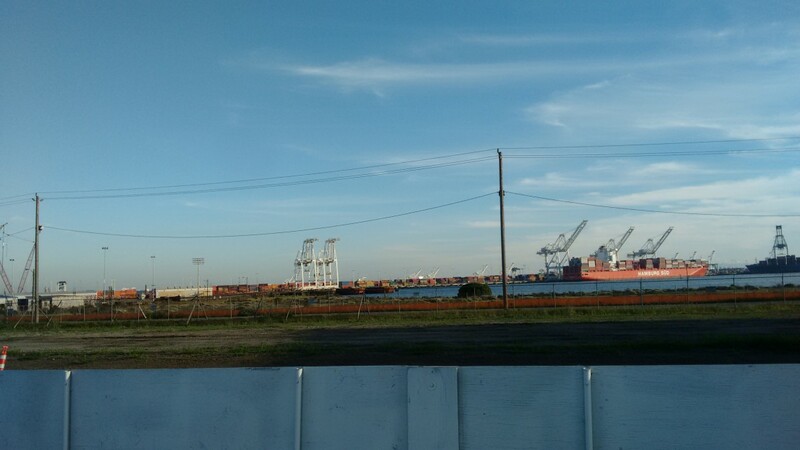 Imagine, being able to walk or bike across the Bay between Oakland and San Francisco! 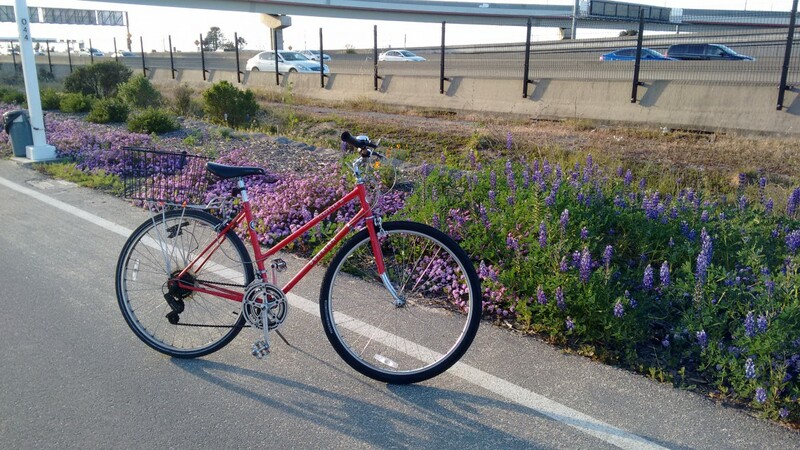 I biked the path–which connects to other cycling networks in the East Bay–on a sunny March day. 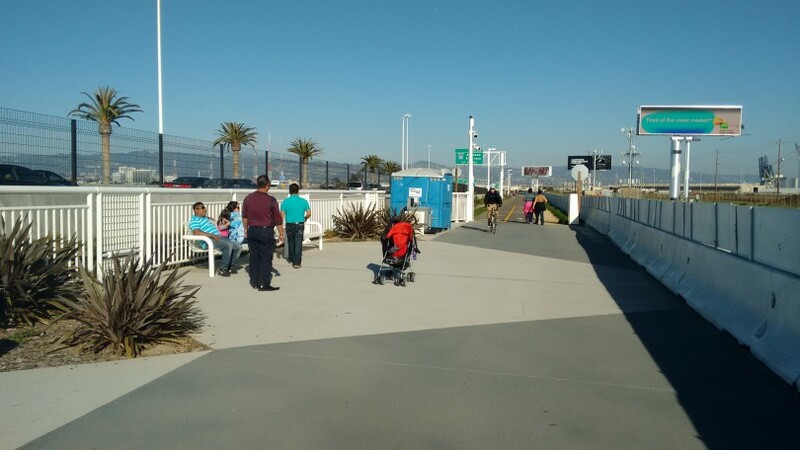 Featuring native landscaping, bioswales, separated pedestrian/bike paths, and thoughtful rest points, the path is a very well designed experience. 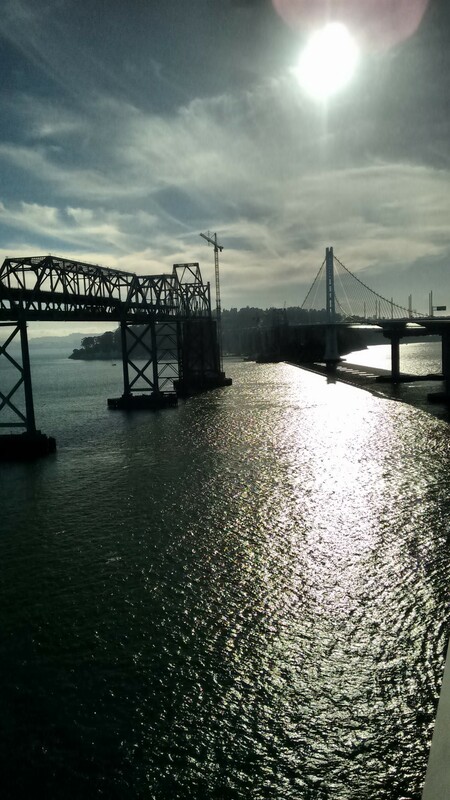 Enjoy this photo tour of the journey, and check it out for yourself if you are in the Bay Area! 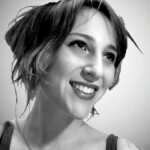 Naomi is editor of Ecocities Emerging and manages Ecocity Builders' print and online media. She is also a member of the Strategic Planning Committee for the Ecocity World Summit. Naomi has a degree in Sociology and Urban Studies from Yale University. She is interested in the intersection of the built and social environments and experiential aspects of the city. Thanks Naomi. Great photos! Can’t wait to ride the new bridge myself, which I haven’t done yet. 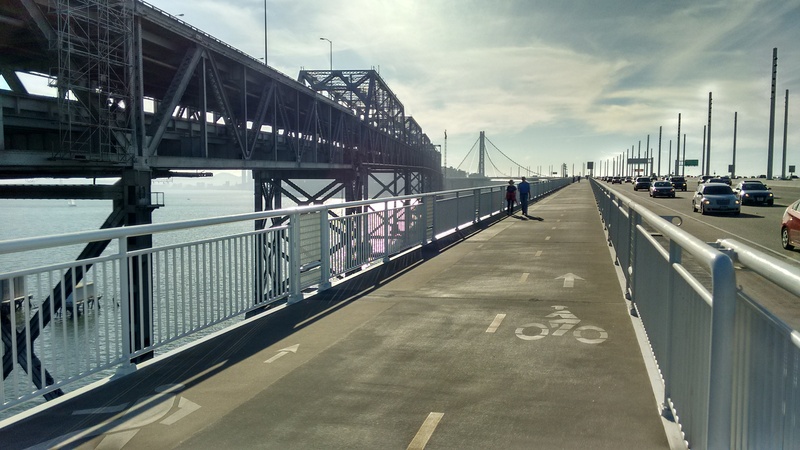 Any word on what the status is on getting a bike lane on the western span? It would be so cool to ride all the way from Oakland to SF and vice versa. Btw, I like the slideshow feature at the top of the post.